Own a chip shop or a chip van? If you do, did you know that you could be saving yourself 40% on the oil you use to cook your food with our brand new, state-of-the-art Pro Fry fat filtration machine? As you know, there is a whole lot more that goes into running a successful catering business than just being able to cook alone. There are many aspects that your business needs to consider on a daily basis, like balancing the quality of produce whilst making a profit at the same time. In an ideal world, you want to refine all of your processes so there is limited waste and with our fat filtration machine, you can do just that. How Do Fat Filtration Machines Work? If you notice that your fat often goes ‘cloudy’, that’s because microscopic food particles become suspended in the oil. 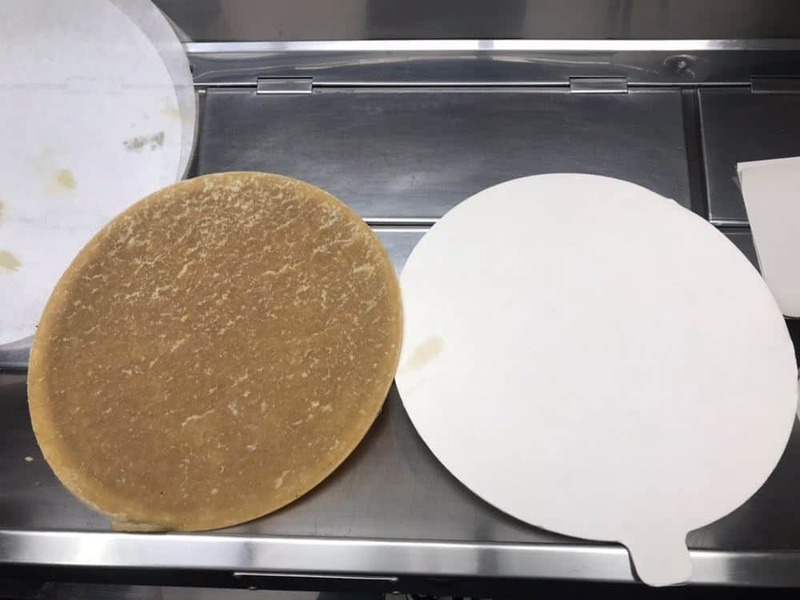 But our specially-designed fat filtration machine works to remove the small particles that have entered the oil or fat quickly with next to no effort, so you don’t have to worry about it. Our fat filtration machines utilise a clever filter system that allows you to keep your oil fresher for longer. The fat filtration machine is made up from two unique filters that both have individual properties. One is a paper filter that picks out all the thick matter, and a super pad, that sieves out the very fine carbon in the oil. Both filters have a significantly high density. Have you ever seen chips or batter with a unappealing black, pepper effect? That’s carbon, which comes from food particles left in the oil. 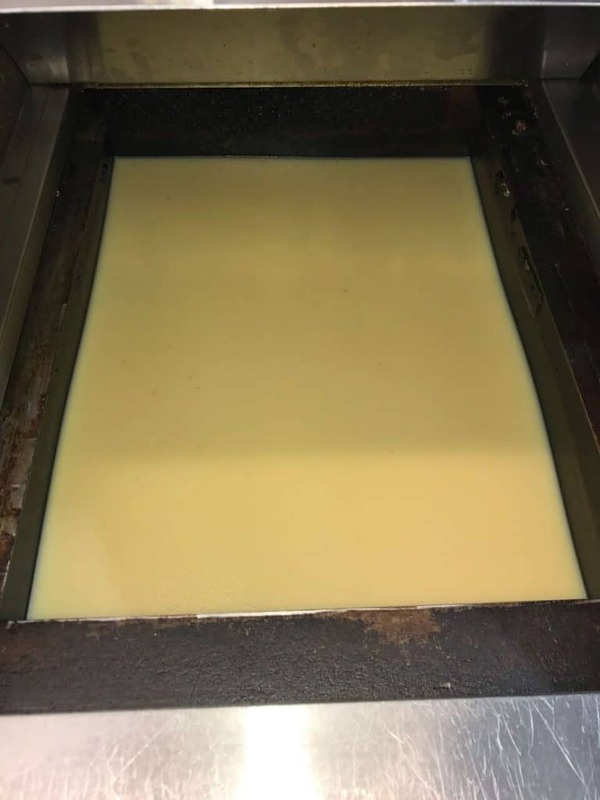 When the oil has been left in the pan for a while and has been used day-in-day-out, it can have a serious impact on the quality of the food that you are providing to the public. Without the fat filtration machine, oil will become dark and dirty even after one or two days of frying. Usually, this oil will get thrown away and wasted due to a buildup of carbon that affects the quality of the food. If you use this oil, you will end up with a very dark product in comparison to the light, golden coloured fish that you should have after frying. 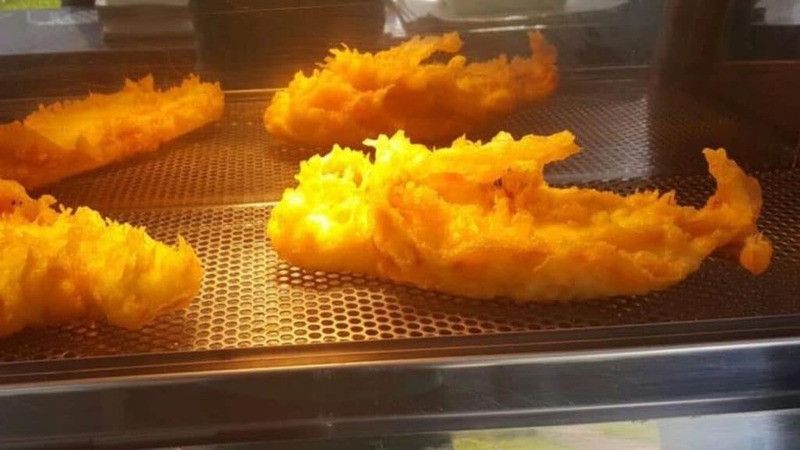 Usually, when fryers end up with dark fish and chips, they try to combat the issue through testing and trialling various different types of flour in an attempt to make the colour of the fish and chips lighter. But little do they know, it’s the oil that produces the colour of the product. Our fat filtration machine ensures that you have a beautiful product each and every time. Your fish and chips will come out light and golden, just how it should be. 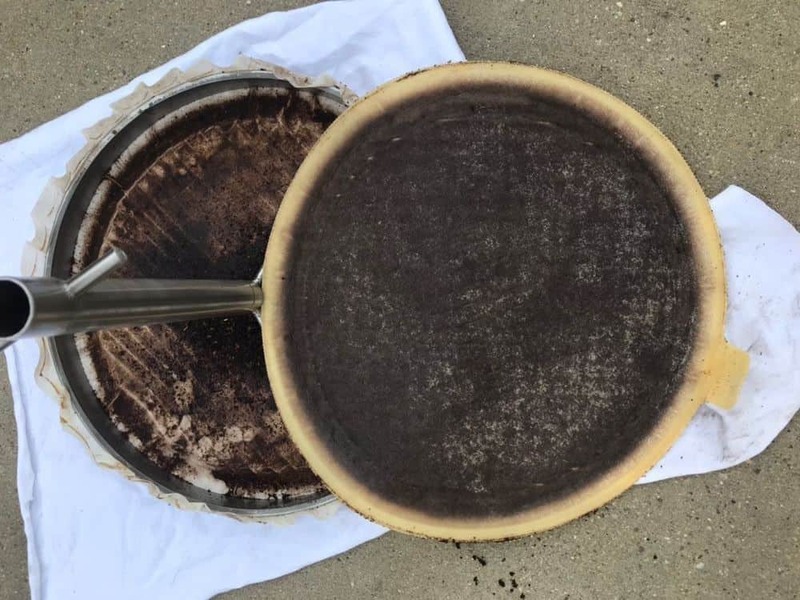 The fat filtration machine will draw out the oil from the pan, remove the carbon – quickly and efficiently, and you can return the oil wherever you want, knowing that it is the perfect condition to provide a quality product, every time, without fail. As you get a consistent product, our machines prove to be very efficient. They also ensure that you are not wasting any oil that could be reused, as you won’t be throwing it away as you no longer think it’s any good. With our fat filtration machine you will be getting the same colour fish out, today, next month or next year – it’s that reliable. Without the need to throw any oil that could be reused, away. 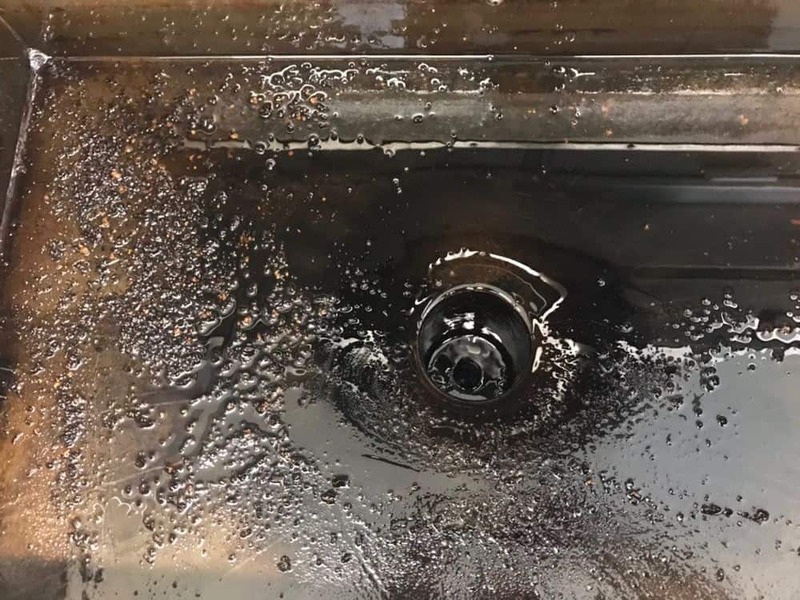 As you can prolong the life of your oil, you will be saving money in the long run and you could be making a 40% saving on oil, which means that the machine will pay for itself in no time at all. 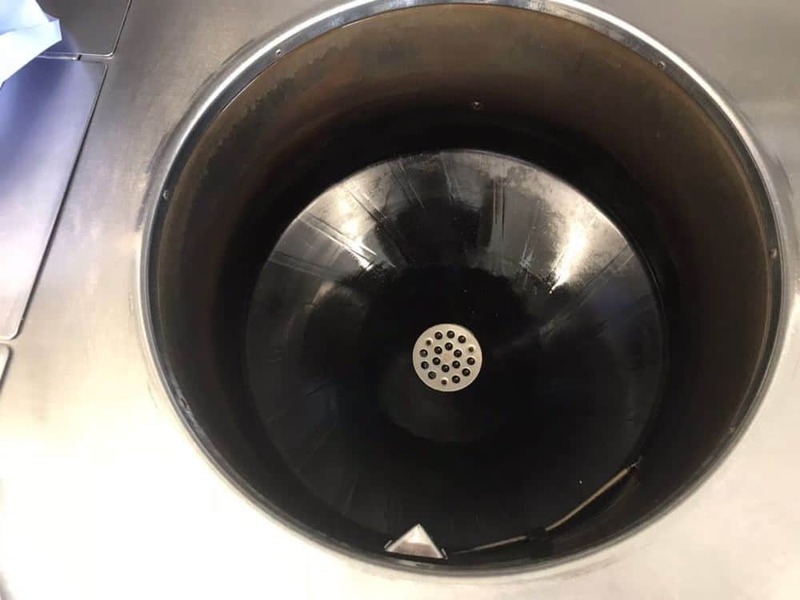 If you skim your pans every day, you may think you have removed all the necessary grease and grime, however, our fat filtration machine ensures it gets rid of all that for you, guaranteeing that nothing hinders the quality of the food you are producing. Why Invest in a Fat Filtration Machine? Investing in a fat filtration machine unit means that you can be confident that your oil won’t let you down when it comes to the taste of your produce and hygiene standards. If you get stuck or need a hand with anything, we are always available to help you with whatever concerns you may have, so please do not hesitate to get in touch. Daniel from mobilechipshop.co.uk explains how to use our filtration machine and goes through all the benefits. You’ll see how quick and easy it is to filter your oil and how it can revolutionise your fish and chip business.